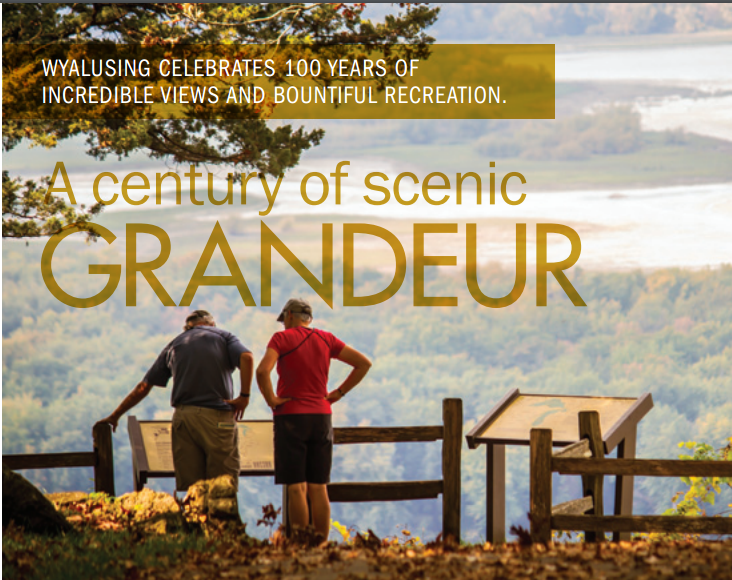 Wyalusing State Park will be participating in the state-wide event with support from the Friends of Wyalusing State Park. Volunteers are being sought to pick up litter, pick up stick, and rake leaves on campsites. Volunteers should wear work shoes/boots, long pants and gloves. Individual and group efforts are welcome. Children must be accompanied by an adult. 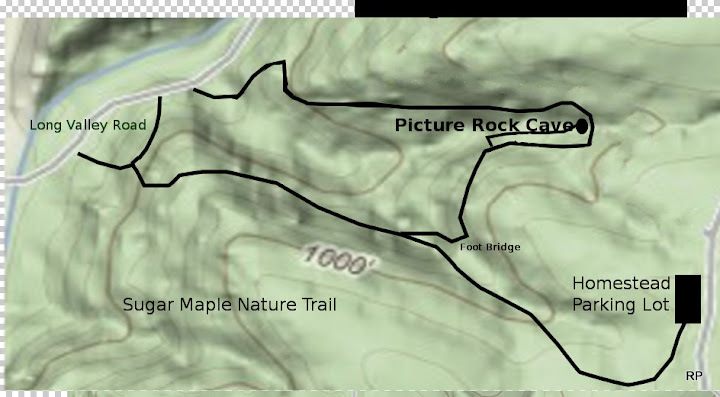 Please meet at the Peterson Shelter in Wisconsin Ridge Campground for assignments. Noon refreshments will be provided. Park admission is free for those volunteering. Pre-registration is not required for individuals; however, we would appreciate having large groups contact us prior to April 18. For more information or to register as a volunteer, please call 608-996-2261.